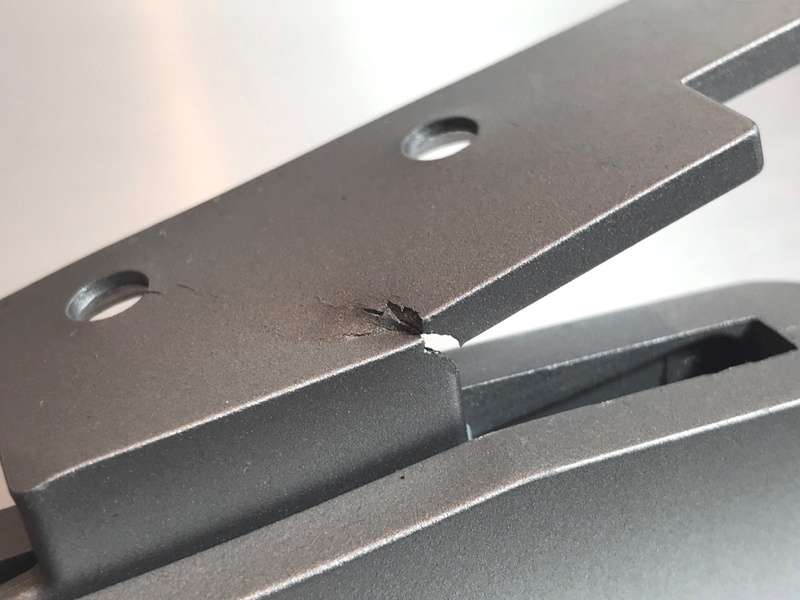 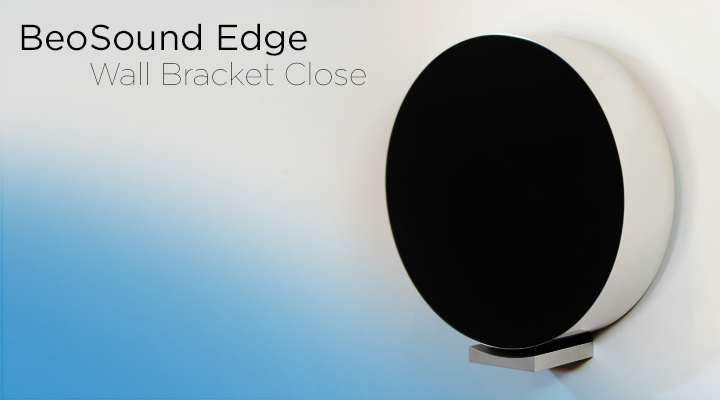 At STBbrackets we export 400 different Bang & Olufsen compatible brackets and accessories designed for BeoPlay and Bang & Olufsen products and ship to more than 50 countries Worldwide! 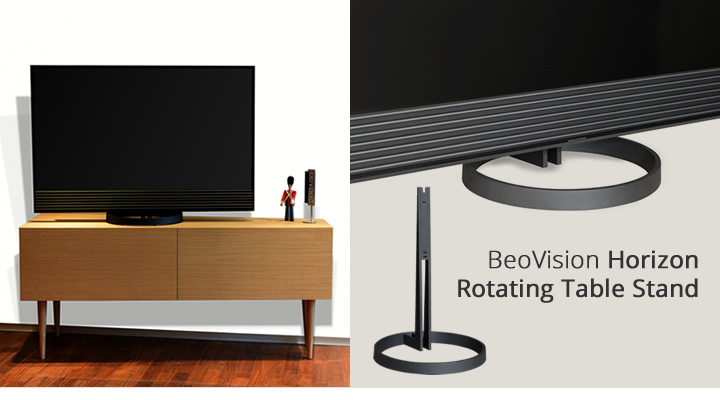 It is possible to convert original 'wall mount' BeoVision 12 to floor mount using the STB "Wall to Floor" solution. 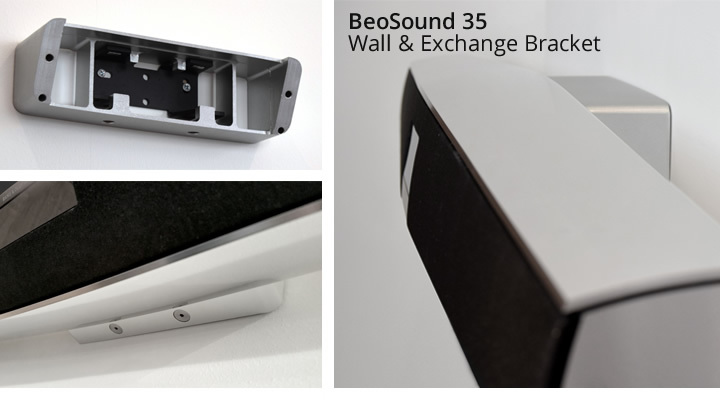 Cable clip to manage the mains cable to the rear of BeoSound Edge, requested by dealers, available now! 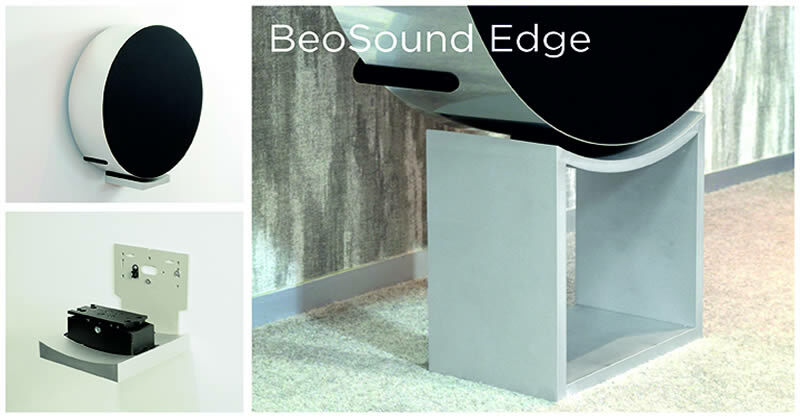 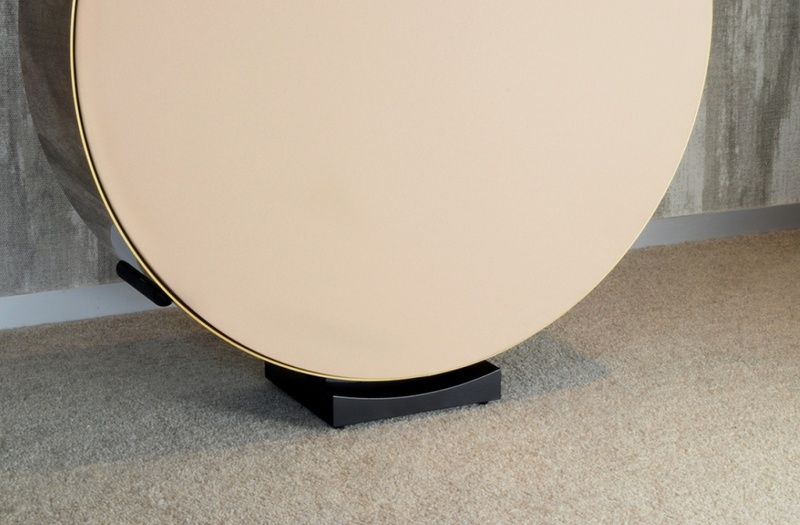 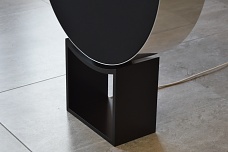 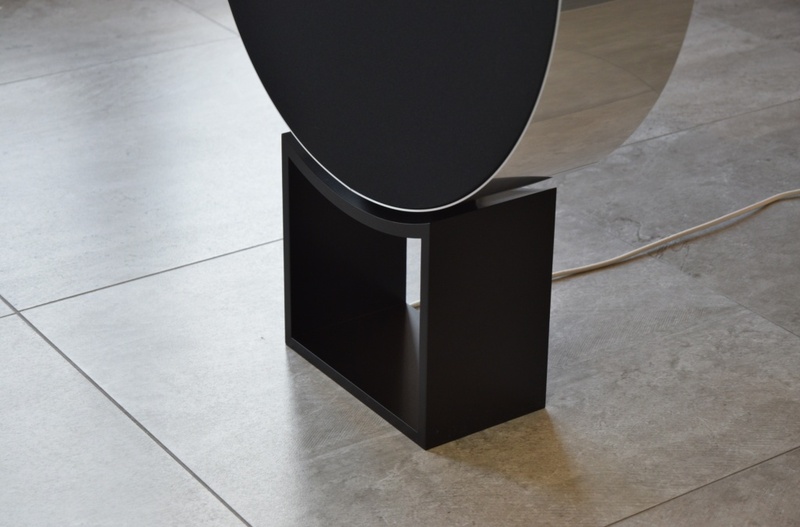 Floor Stand increases the height of BeoSound Edge to 700mm from the floor. 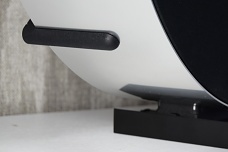 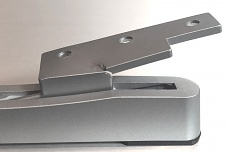 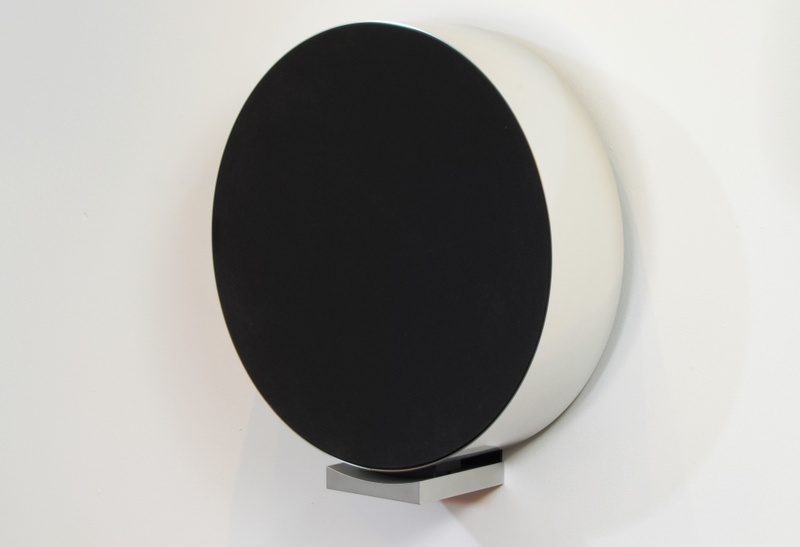 Wall Bracket Close is designed to mount BeoSound Edge flat to the wall. 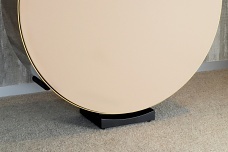 Designed to replace the original foot on BeoVision 8 26", 32" & 40". 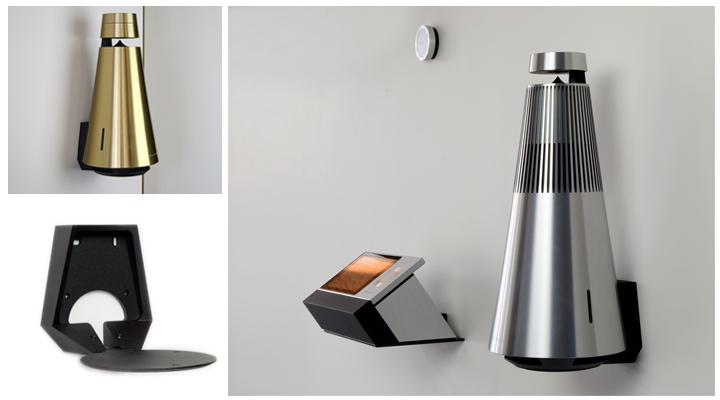 STBbrackets are specialist designers and manufacturers of wall brackets, stands and accessories for Bang & Olufsen. 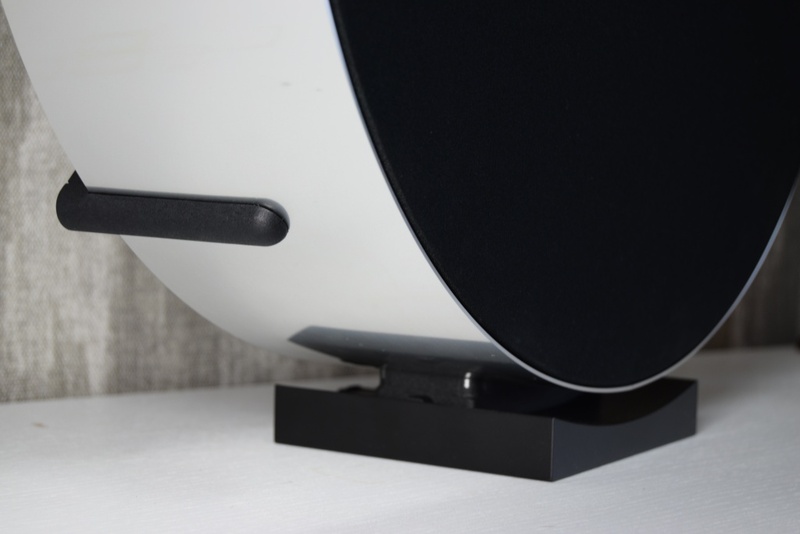 Always at the leading edge of design and integration, we offer niche and custom mounting solutions that allow the global B&O distribution to complete installations in customer’s homes. 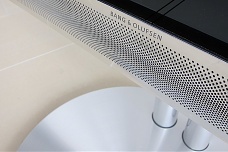 Although 93% of our sales are direct ‘Business to Business’ to Bang & Olufsen dealers, we also supply end users directly through this website, with brackets for current and also historic Bang & Olufsen products. 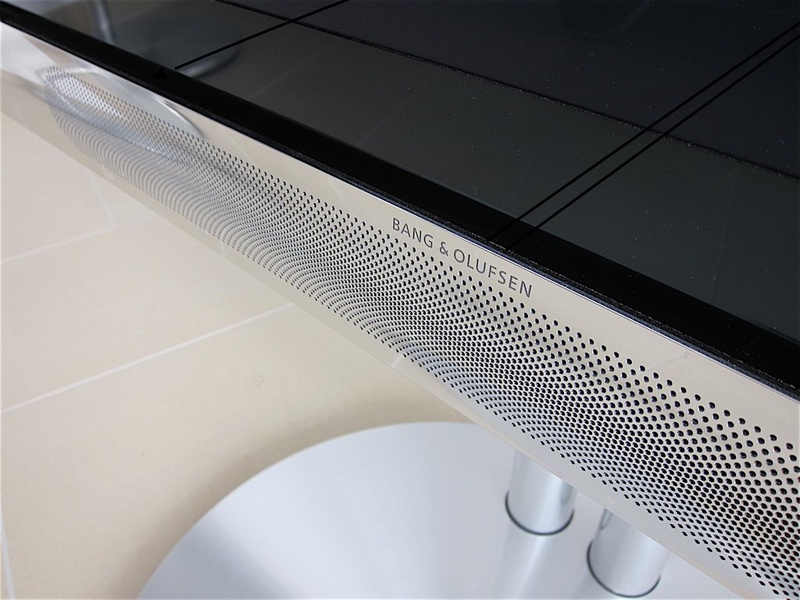 Our association with Bang & Olufsen as an approved dealer began in 1983, with our first officially authorised bracket being sold in 2000. 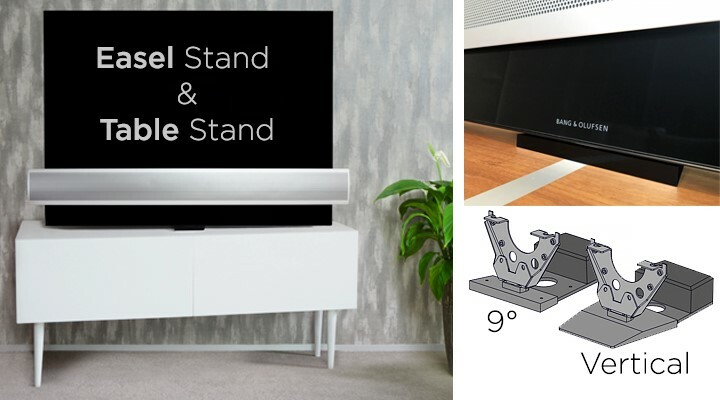 2017 was a record sales year at STB with the design and development of some excellent new solutions for BeoVision Avant & Horizon. 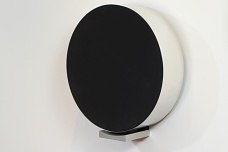 We continue to innovate new designs to accommodate developments for new technologies incorporated into BeoVision Eclipse, Avant NG, BeoVision Horizon, BeoVision 14 and accessory devices, including BeoSound Core, decoder boxes and new games consoles.